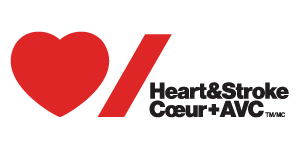 The Canadian Stroke Congress is a uniquely Canadian forum in which participants reflecting “bench-to-bedside-to-community” perspectives of stroke can exchange ideas, collaborate, and learn about innovation in stroke prevention, treatment, and recovery. 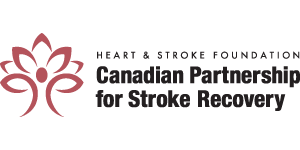 We look forward to welcoming Canada’s best and brightest minds in stroke research, prevention, care delivery, and recovery at the eighth Canadian Stroke Congress! 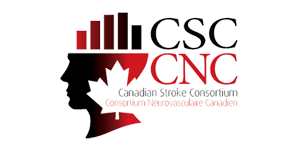 The Canadian Stroke Congress is a unique forum for experts to share the latest research findings, exchange ideas, and make the connections which will change the future of stroke. It brings together researchers, neurologists, nurses, rehabilitation specialists, policy makers, health system decision makers and many others in an unprecedented opportunity to improve the brain health of Canadians.